Thank you, iHerb for sponsoring this post! As always, all thoughts and opinions are completely my own. Have you started your started holiday shopping yet?? If the answer is no, don’t worry because I am right there with you! Lol! This has been a very hectic and exciting year, but has left very little room for early holiday shopping! I’m grateful for places such as iHerb that allows me to shop online and purchase EVERYTHING that I need! From beauty products to the best food items, iHerb has over 30,000 brand name natural products available to customers all over the world! When it comes to holiday shopping, I usually like to visit several stores to make sure that I am picking out the perfect gifts! Thanks to iHerb, I can shop online with confidence because they ensure that their customers are 100% satisfied! All of their products are authentic brands sold in the U.S. market and shipped directly from climate-controlled warehouses. They also provide free or discounted shipping to over 150 countries around the world! Awesome, right?! 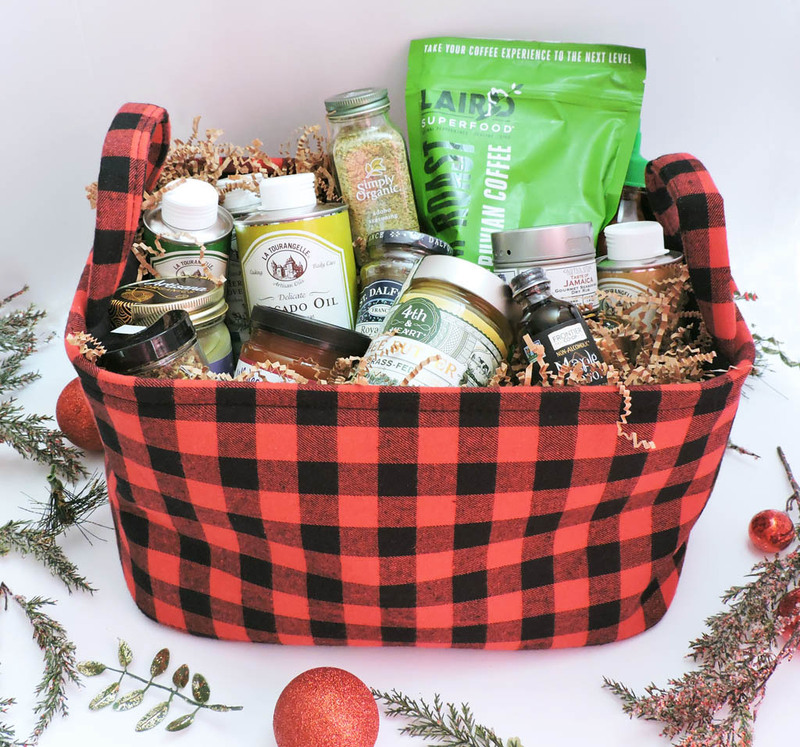 To make your holiday shopping A LOT easier, I’ve teamed up with the global leader, iHerb, and put together the best holiday gift guide for the Ultimate Foodie in your life! This guide has a list of the top exotic cooking oils, spices, coffee, etc… your family, friend, or loved one will absolutely adore you after receiving this! And if you click HERE, all customers will receive a discount off their iHerb order, and new customers will receive an additional $5 off their minimum order of $40! For the month of December (promo ends 12/24/18), new customers can get $10 off their minimum $40 order! Just click HERE! Check out my list below! 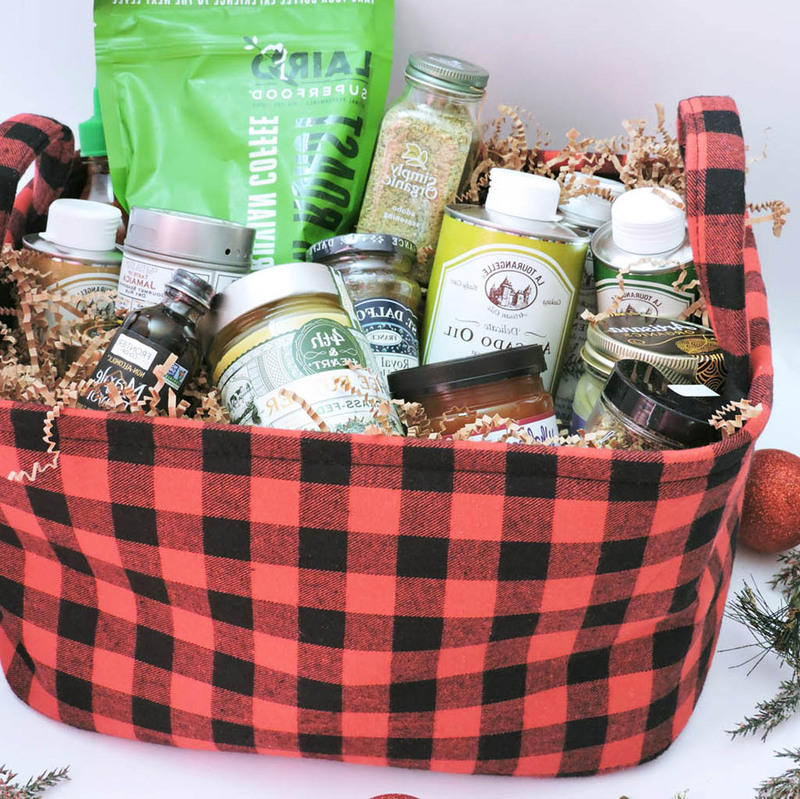 I’ve also included a special recipe including some of my favorite products on this list! 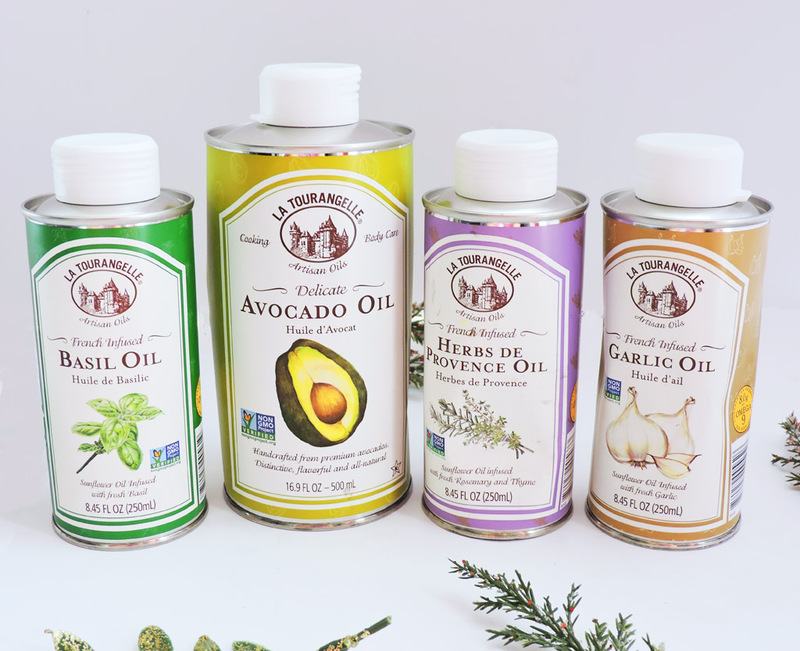 These cooking oils are a MUST-HAVE! I’ve used them in several of my recipes including pizza, pasta dishes, and the recipe that I’m sharing with you today! I love trying out new flavors and these seasoning did not disappoint! They both taste great on chicken, beef, or fish! In addition to tasting delicious on toast and biscuits, this Royal Fig Fruit Spread makes a great vinaigrette! I used this in the recipe below! This is a staple food item for any foodie! It pairs well with sweet and savory ingredients! If you haven’t tried ghee yet, you’re missing out on a real treat! I love using it for my stir-fry recipes because it has a fairly high smoke point! 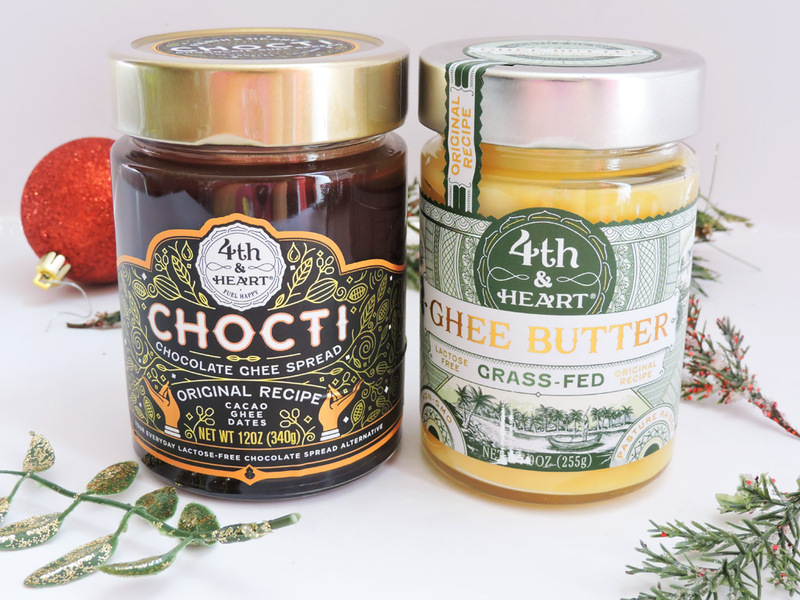 I can’t wait to try out the Chocolate Ghee Spread! Yum! There’s nothing like the taste of unfiltered honey! The taste is so pure and authentic! You have to give this a try! As a serious coffee drinker, this coffee has an incredible, bold taste! It’s just what you need to help get your day started off right! If you love to bake, then you will love these flavorings! Since they are non-alcoholic, they do not have a bitter or unpleasant aftertaste! The Mint and Maple flavors are my favorite! Like most foodies, I enjoy bold flavors! A couple of seasonings that I keep in my spice rack are the Simply Organic, Adobo Seasoning and Garam Masala seasonings! This takes your average cup of coffee to the next level! 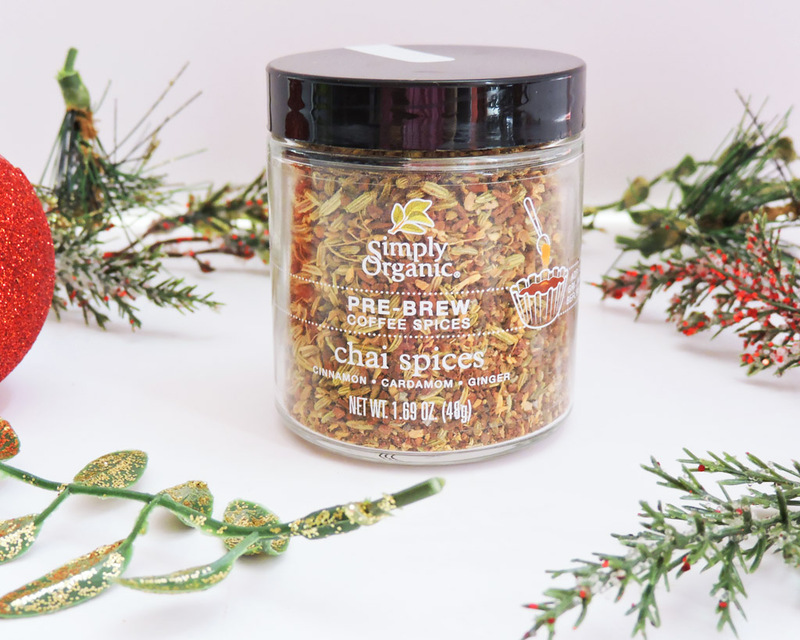 It adds the perfect amount of spice, making it a delicious cup of goodness! 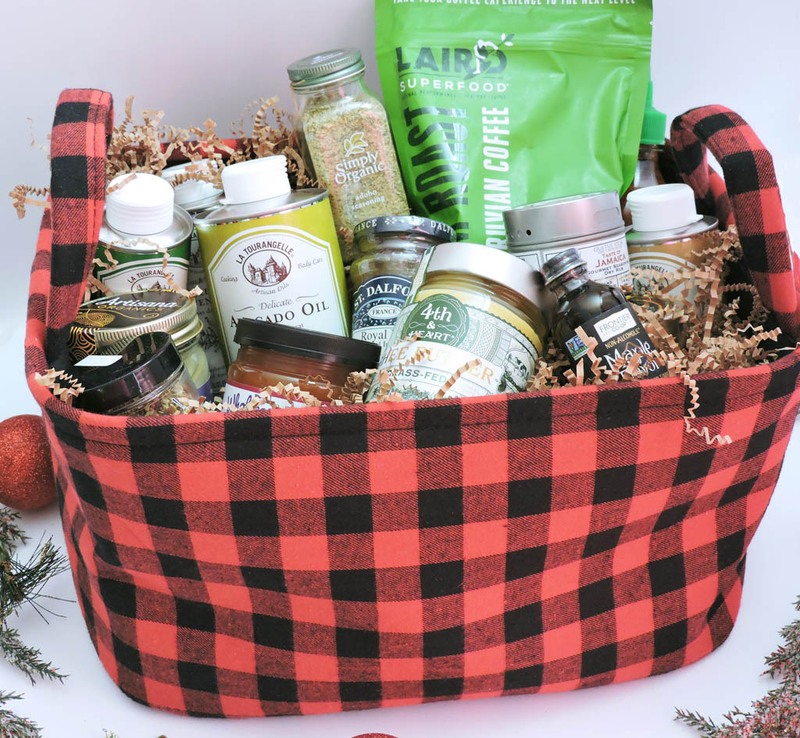 As you can see, these products are a foodie’s dream! I even created the most delicious Fig Basil Vinaigrette Dressing from a couple of my favorite products, the Royal Fig Spread and the La Tourangelle Basil Oil! 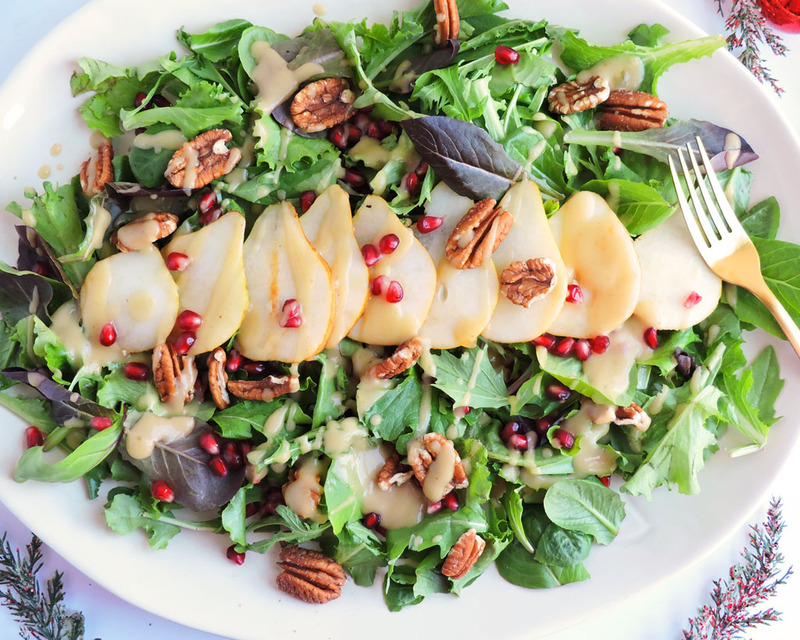 It paired perfectly with my Pear Pomegranate & Pecan Salad! Check out the recipe below and don’t forget to click HERE to receive a discount off your order! 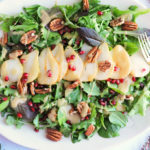 In a large bowl, mix together spring salad mix, pomegranate arils, and pecans. Arrange salad on a large platter and add sliced pears on top. To make the dressing: whisk together La Tourangelle Basil Oil, red wine vinegar, St. Dalfour, Royal Fig, Fruit Spread, salt and pepper in a small bowl.